How Far is TVH Svaya? 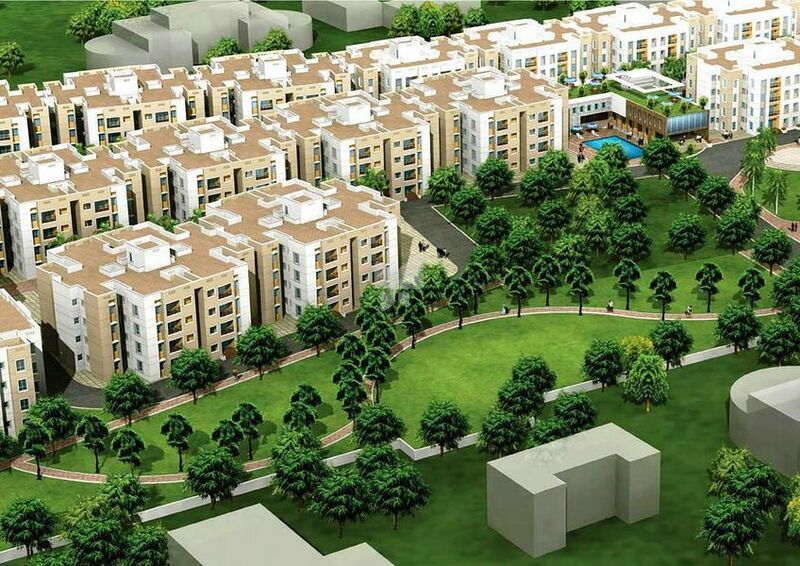 TVH Svaya, a residential project located in Chennai, developed by True Value Homes, this project offers carefully crafted 1.5BHK and 2BHK apartments for sale at Sriperumbudur locality, you can choose the apartments which is suitable for you, here you can enjoy the simple living with a deserving price tag. A home is a place where you want to lead a comfortable and secure life, TVH Svaya is offering a perfect sized home where you and your dear ones can finally settle down, the amenities are carefully crafted to keep the resident's life active. 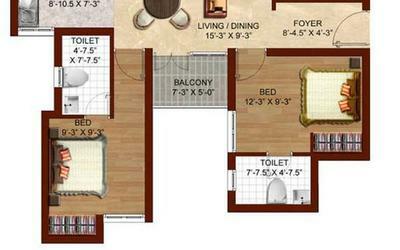 Surrounded by a peaceful environment and social infrastructure the occupants can lead a blissful living. A place which reflects elegance and dreams and lifestyle. Each corner of the project is thoughtfully designed by thinking about the comfort of the occupants, this unique project is having all the features which make it ideal for living as well as for investment at Sriperumbudur locality, along with all these advantages and apartments at Sriperumbudur, TVH Svaya offers many useful amenities, some of them are Children's Play Area, Gym, Rainwater Harvesting System, Swimming Pool, Security, Lift, Power Backup and Car Parking. TVH has come a long way since it was formed in 1997. What was once a small team of Civil Engineers with big dreams, has today become one of South India’s most respected realty companies. With ongoing projects across South India, marketing offices in Chennai Coimbatore, the team at TVH has its eyes set on the future to expand. TVH Titanium City phase I one of the plotted developments of the builder which is developed with plots of various dimensions developed on a CMDA Approved layout in Mannivakkam, Chennai. TVH Ouranya Bay is one of the project developed in a posh locale of Chennai with developed with Ready to occupy 3BHK Apartment for sale in Padur, OMR, Chennai. 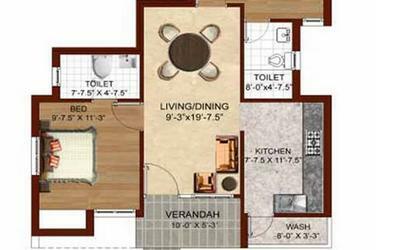 TVH Quadrant is another prestigious projects of the builder offering ready to occupy 3,4 BHK Apartment for sale in Adyar, Chennai. The company ensures that the very highest quality and safety standards are maintained across all projects, giving customers a wide range of quality projects that suits every budget. TVH strives to continually enhance performance to reach above customer expectations and build partnerships based on trust and commitment, all with the aim to become the benchmark for the construction industry. On the wings of our obsession for reliability, excellent service and quality, TVH also aspires to achieve the goal of consistently constructing 3 million sq. ft. of world-class spaces every year.